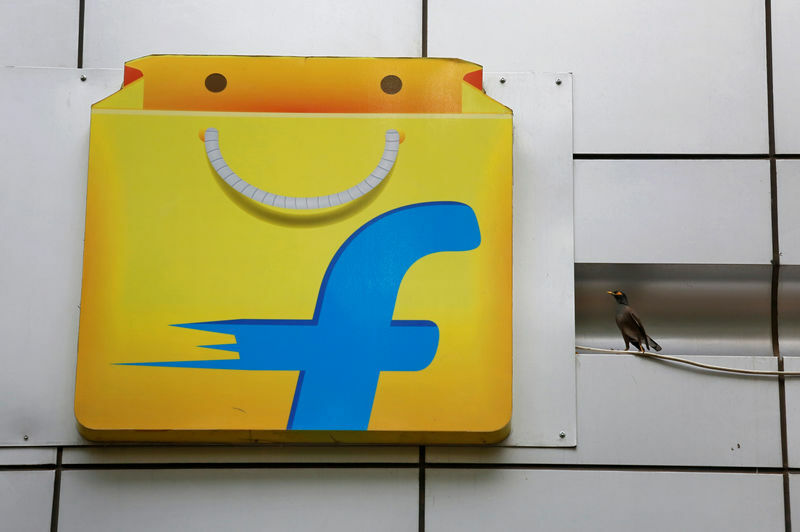 (Reuters) – Indian e-commerce firm Flipkart Online Services Pvt Ltd is in early talks with Star India to buy a stake in Star’s video streaming service Hotstar, to expand into video content, the Mint daily reported on Monday, citing people aware of the talks. Hotstar has denied any such talks between Flipkart and the company, the paper said. Flipkart and Hotstar were not immediately available for comment.